Have you ever wondered what a million dollar home looks like in Tallahassee? Well, we have compiled a list of all homes for sale over $1M and it's quite the lineup! Currently there are 25 homes for sale in Tallahassee priced at $1M or higher. Within this mix there are a few that are "proposed new construction," so there is actually less than 25 (proposed new construction is merely a builder who owns a piece of land who is offering to build a million dollar home there for you). Of these million dollar listings, the median home is being offered at $234 per square foot, has 5 Bedrooms and 6 Baths, is sitting on 2.3 acres, and is listed at $1,300,000. None are being marketed as "distressed." 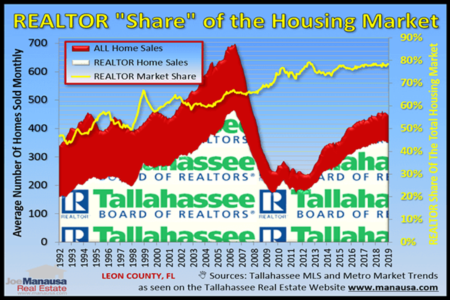 If you happen to own a million dollar home in Tallahassee and think you might want to sell soon, there is some good news, and some bad news. First of all the good news. The high end homes market has been doing very well. In 2015, there were more million dollar homes sold (14) than there were in all of the ten years of the 1990s combined. You could argue the luxury home market is on fire. Unfortunately, there is some bad news to consider as well. First of all, there have been no closed home sales priced at $1,000,000 or higher yet this year in Tallahassee. Of the 25 homes on the market above $1M, only two are under contract ... and they are both NEW CONSTRUCTION! This means ZERO of the existing million dollar homes are under contract and it appears as if the few buyers in this price range are gravitating towards Tallahassee's new construction homes. So if you are planning on selling a high end home in Tallahassee, you better find a company that has the best marketing plan available. 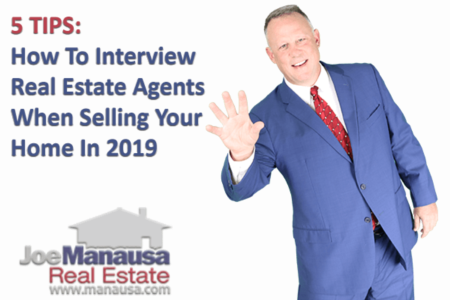 There most likely is ten or more years supply of million dollar homes on the market in Tallahassee, and you will need to stand out in order to compete against both the brand new homes as well as the existing ones too. Considering recent buyers have been choosing new construction, the glut of million dollar homes is only growing. If you want to sell your million dollar home, you will need to be marketed LIKE THIS ONE in order to achieve a sale in this highly competitive segment of the Tallahassee real estate market. So if you ever wondered what a $1M home looks like in Tallahassee, look no further. The map and list below shows all the million dollar home listings in Tallahassee, Florida. The following table lists all the million dollar home sales in Tallahassee going back to 1991. There are a few sales that could very well have been categorized as "commercial" as they were sold for the value of the land underneath the homes, but we have left them in the table and will let you decide whether or not they should be included. I hope you have enjoyed our special report on million dollar homes in Tallahassee. If you would like to know more about the high end market in Tallahassee, simply CLICK HERE TO CONTACT US and we'll respond in a fast and courteous manner.